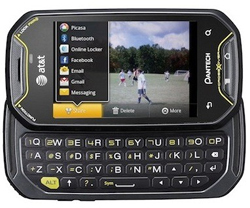 Pantech is Back Instant + P8000 Crossover Support! Pantech Server is Back to normal ! We experienced some trouble last week with Pantech Instant Server, problem is now fixed ! Unlock Pantech by IMEI, Instant Delivery 24/7 ! PANTECH CODES NOT FOUND ? We can now Unlock almost all Pantech phone from any networks, any country, worldwide. Remotely only with IMEI and with Instant Delivery 24/7. Price: 8 EUR or 10 USD or 7 GBP For single Orders. Ask for bulk pricing!